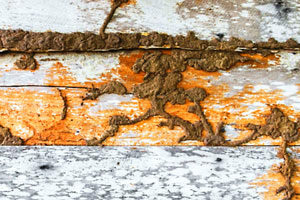 Termites are the hidden danger, that can cause extensive damage to your West Islip, home or business. 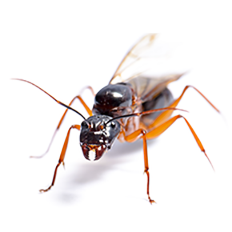 The damage that termites can cause will not only be unsightly, but more importantly, can generate costly structural repairs. Termites are surprisingly smart, they devour wood, but leave the outer surface untouched so that the colony can remain undetected. Termites are rarely detected by the homeowner, they are usually discovered during a renovation or construction. 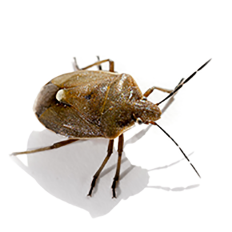 At this point, the infestation may have taken place for many years and caused serious structural damage. 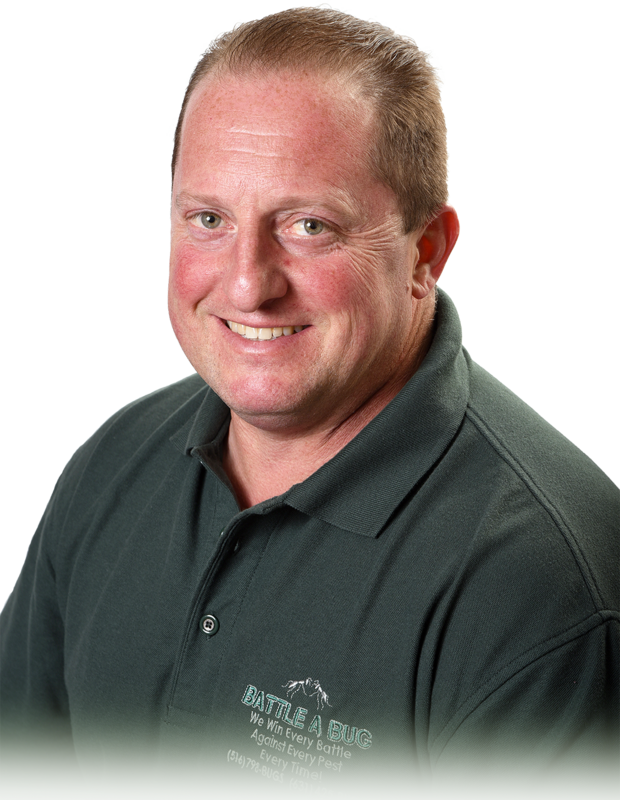 Protect your property with Battle A Bug termite exterminator experts in West Islip NY. 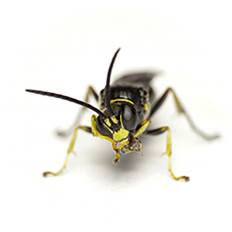 Battle A Bug can locate and destroy hard to find colonies and even set up bait areas that keep termites away from your house. 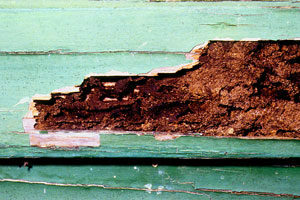 There are some signs of termites that are less difficult to spot. During the warm and humid summer months, you may see flying termites known as Swarmers. These are termites that have left the colony, to establish a new one. It does not necessarily mean you have a termite infestation if you see these flying termites, but it does mean that there is a colony nearby that is expanding. Termite colonies may create mud tubes along foundations that facilitate colony movement from the outside to the wood framing of the house. Another clue to a termite infestation is seeing small grain-like particles that appear like sand around door jambs and window sills. These particles are waste that the termite colony has removed from the nest. 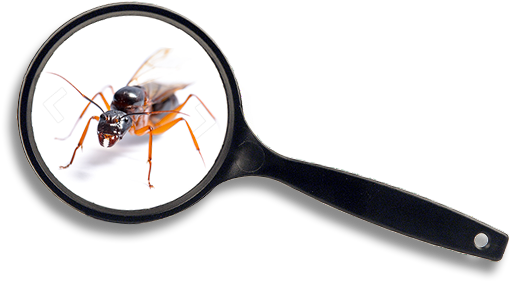 These signs of a termite infestation may be simple to spot, but the Battle A Bug termite exterminators can inspect your West Islip NY property for the hard to find termite colonies.